It might seem crazy to millions of whitetail hunters, but in the month of December, the rut is about to start. It’s true … for some areas. Not true for Wisconsin and Pennsylvania, and not even further south in states like Oklahoma and Tennessee. 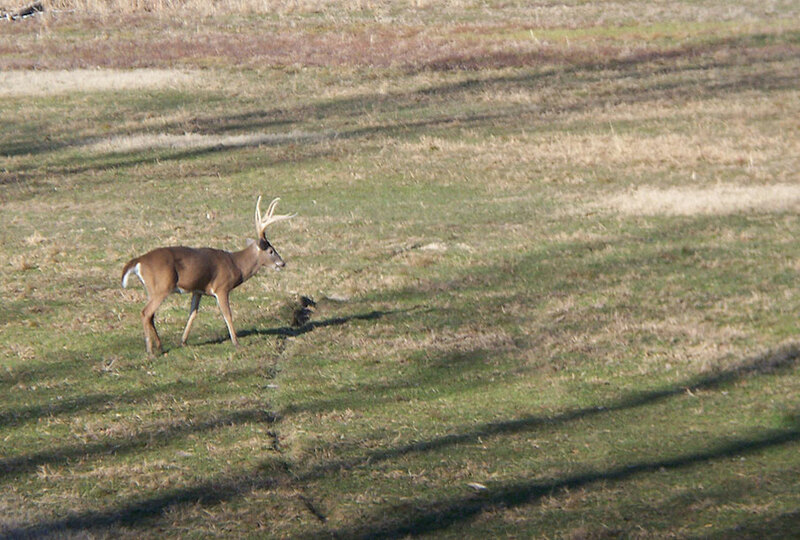 But further south, when the last month of the year rolls up on the calendar, the rut is near. Yes, for the Deep South, the months of December and January will be some of the best hunting of the year. From South Texas to South Alabama, the bucks are cranked up and the does are coming into estrous. However, unlike the Midwest or Northeast where there are two weeks of can’t-miss action, the southern rut is much longer. At first glance, hunters might be thinking “Two months of rut … why hunt anywhere else?” Although southern hunters may encounter some high rutting activity across a two-month period, they also will encounter some completely dead days. 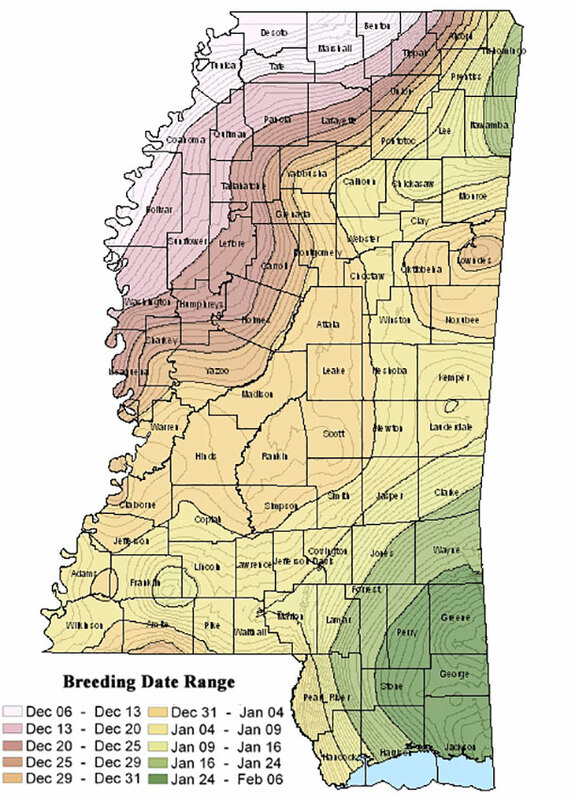 Further north, where hunters may experience a couple of dead days during the rut, in the south a dead period may last a couple weeks. A lot of southerners refer to this as a “drip rut.” Meaning, there will be some great days, some decent days, and some poor days over the two-month period. What’s even crazier is properties less than an hour apart can have completely different peak breeding times. Well, if hunters want to hunt a rutting buck in December or January, they should head to the Deep South. It also shows how critical it is to keep buck-to-doe ratios in optimal balance, like one adult buck per two to four adult does. When the doe ratio gets higher than four, the rut hunting will likely be very weak because bucks don’t have to travel far to find a hot doe, and it takes longer for the bucks to breed all of the does. Running a pre-season trail camera survey is a great way to get an estimate going into the season to determine how many does need to harvested. Good luck to all the southern hunters heading out for late-season rutting bucks!